Find Eldeco Developer- Properties, New Commercial and residential property ready to move. 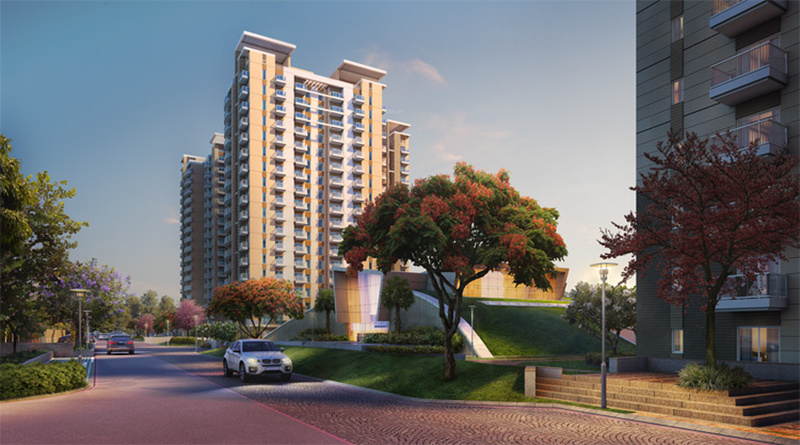 Get full details & Price of latest projects by Eldeco Developers resale properties on Dwarka Expressway Gurgaon. The Eldeco Group has been at the forefront of Real Estate development in North India since 1975. The group is synonymous with timely and quality delivery in a number of cities like Lucknow, Kanpur, Agra, Noida, Greater Noida and other parts of NCR of Delhi. With more than 35 years of expertise in construction and real estate development, Eldeco has delivered more than 150 projects spanning townships, high-rise condominiums, industrial estates, malls and office complexes. In addition, 30 projects are in various stages of active execution. The aggregate delivered area stands at more than 20 million sq.ft with more than 25000 satisfied customers. Currently, apart from the towns mentioned above, Eldeco is developing projects in Panipat, Sonepat, Ludhiana, Jhansi, Neemrana, and Jalandhar. The unique 1200 acres state-of-art Eldeco Sidcul Industrial Park at Sitarganj, Uttarakhand is Eldeco's flagship project in the industrial sector. Eldeco's transparent and principle driven business philosophy has been widely recognized. The group's business activities rest on the principle of high quality, superior construction technology, and high consumer satisfaction. Eldeco stands firm in its commitment to 'creating value and cementing trust' and is headed towards ever-greater success.